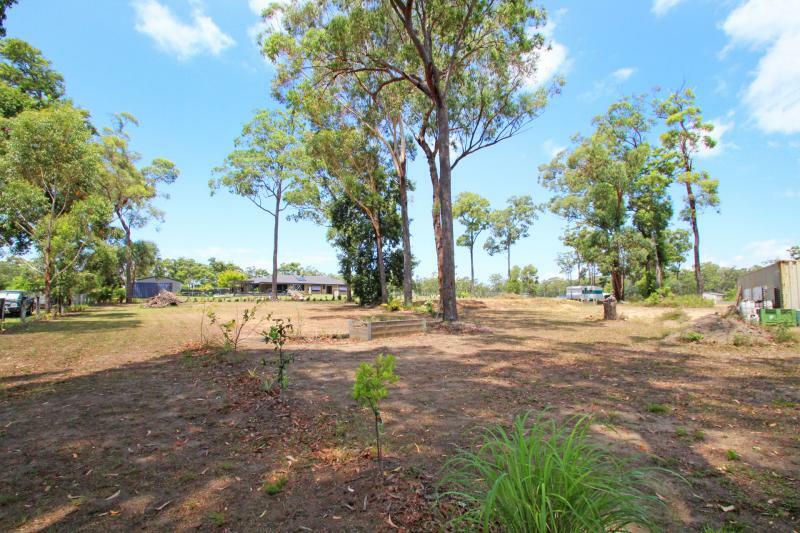 situated only minutes from the picturesque riverside township of Maclean on the Clarence River and only a short drive from some of the most amazing beaches on the North Coast. 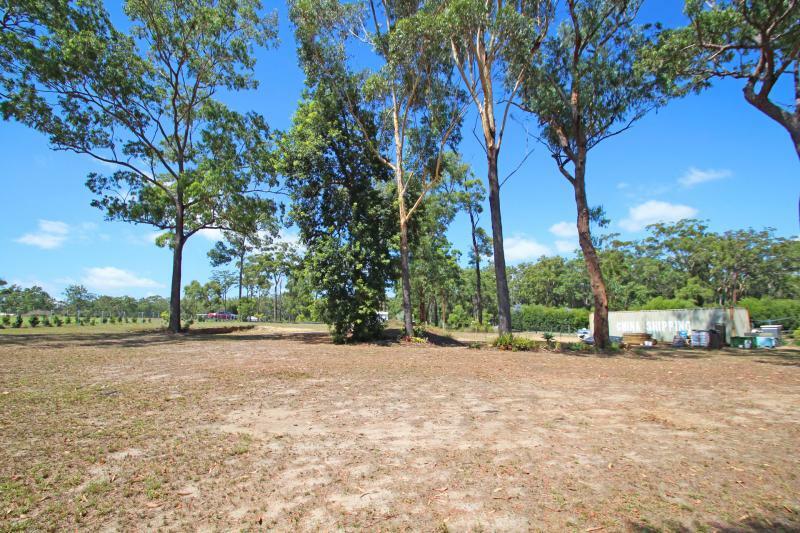 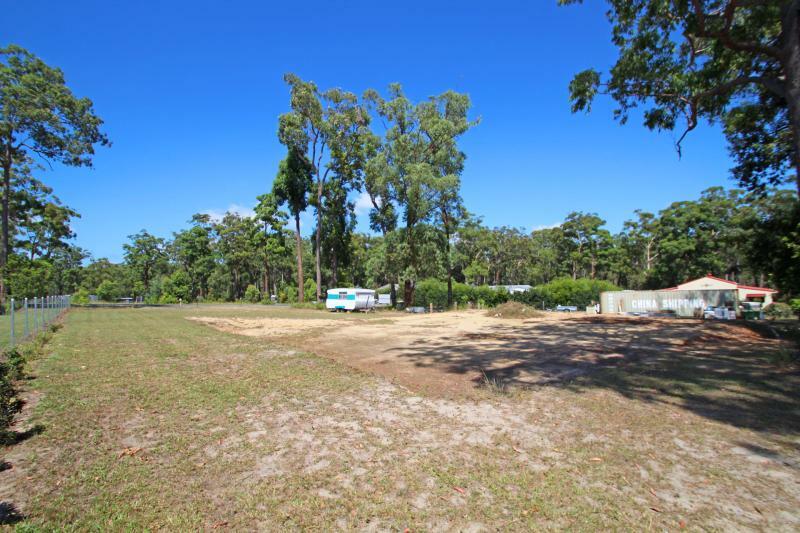 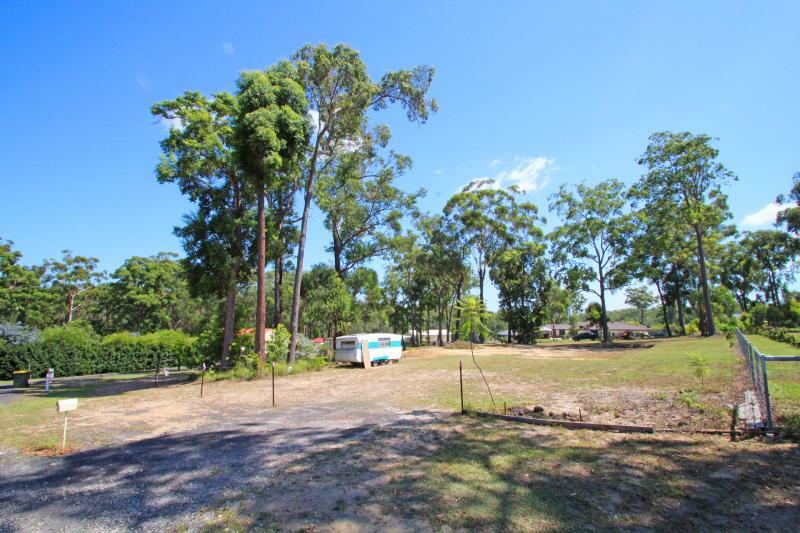 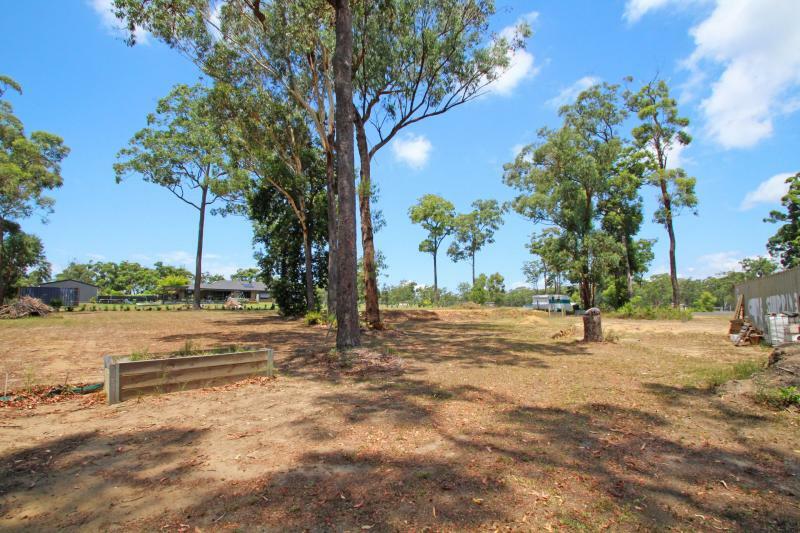 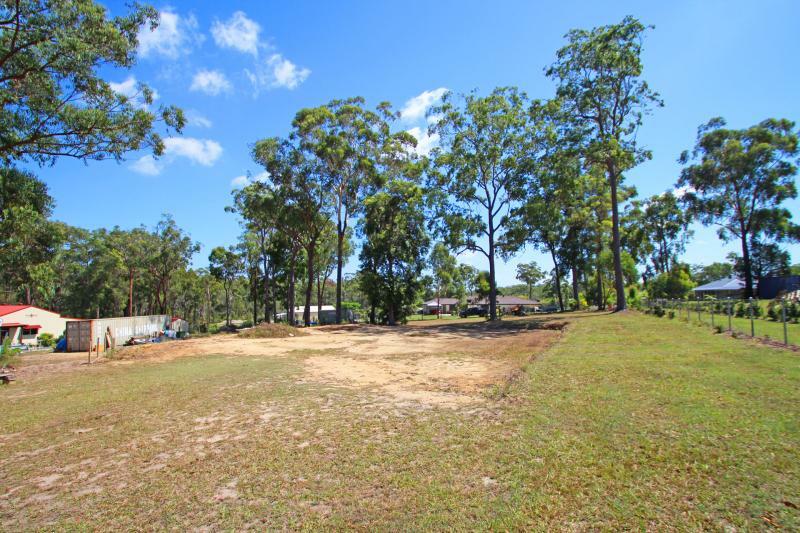 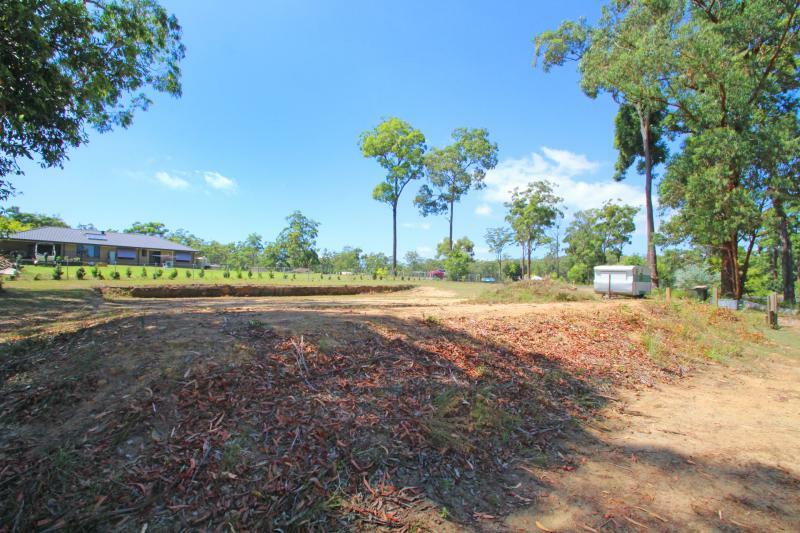 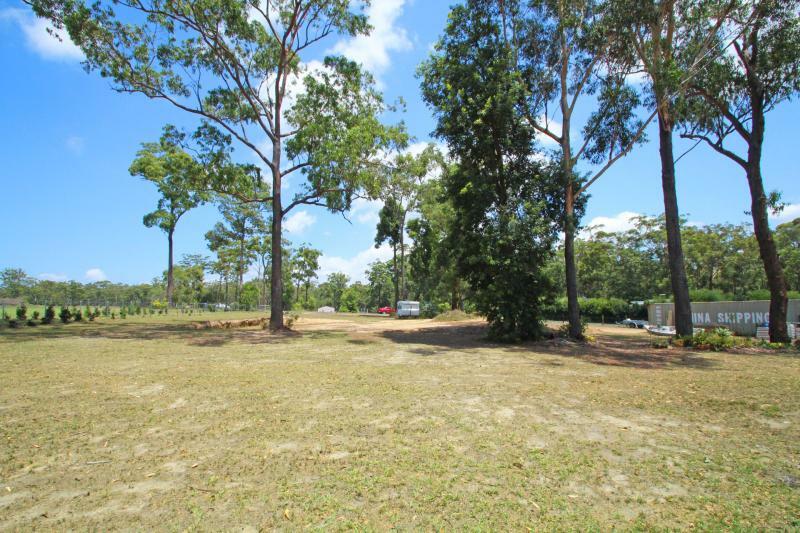 Situated in a lightly timbered setting with fencing on three sides, this attractive 4005m2 block is awaiting your new home with a pad ready for both a home and shed. 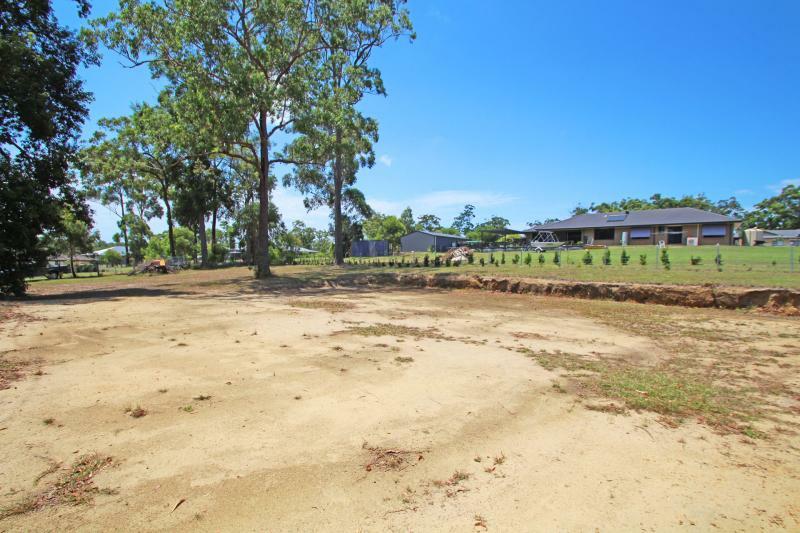 A great lifestyle setting only 2 1/2 hours from the Gold Coast, less than 1 1/2 hours from Coffs Harbour, Lismore and Ballina.